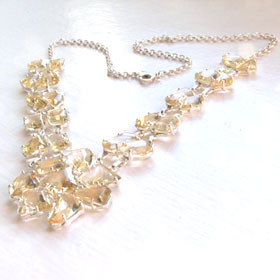 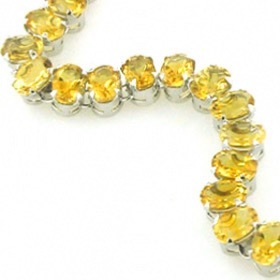 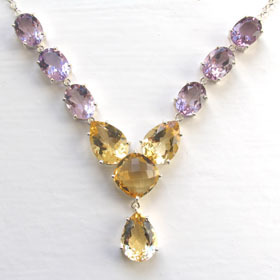 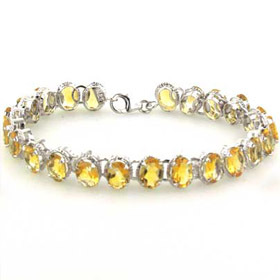 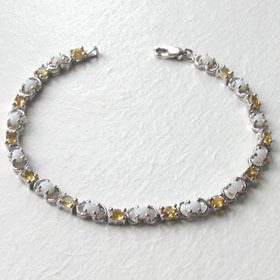 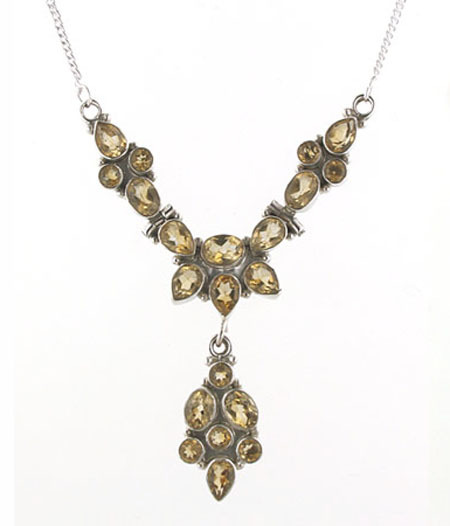 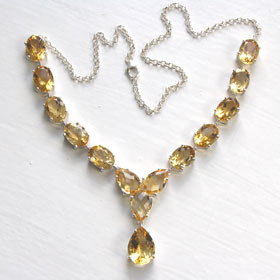 Glittering with golden citrines, this necklace is the perfect shape to enhance any neckline. 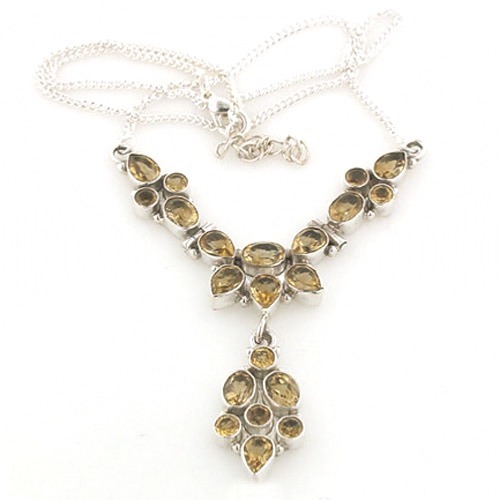 If you like yellows, golds, neutrals and autumn shades, fasten this citrine necklace around your neck and wear your entire wardrobe with it! 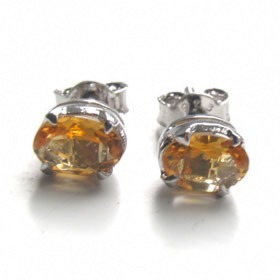 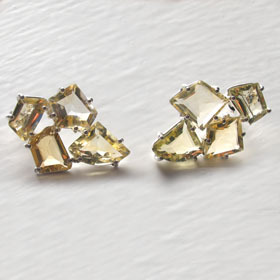 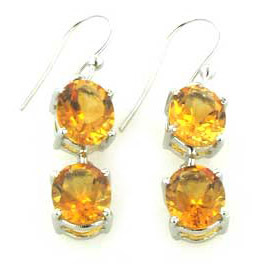 For coordinating citrine earrings see Mayla.